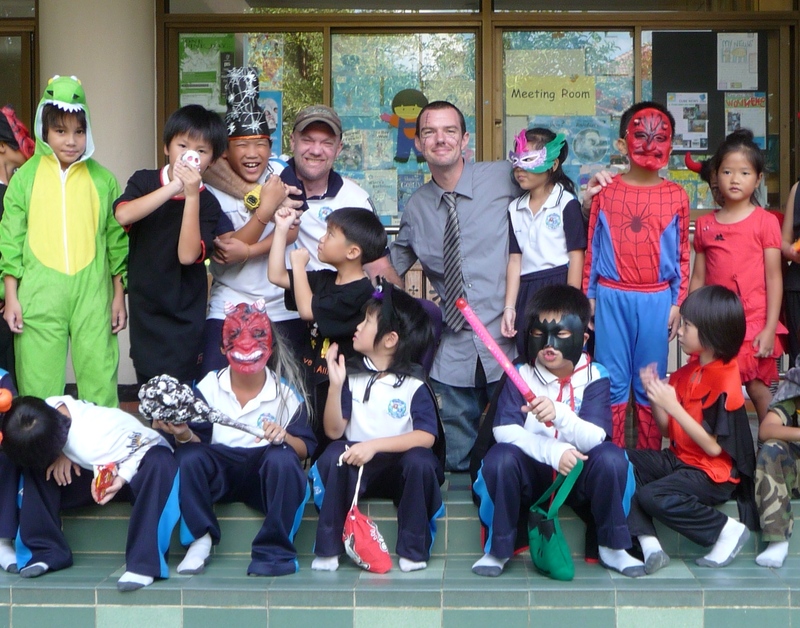 On Monday 31st October the students in the English Programme at Varee Chiang Mai School took part in a range of activities to celebrate Halloween. 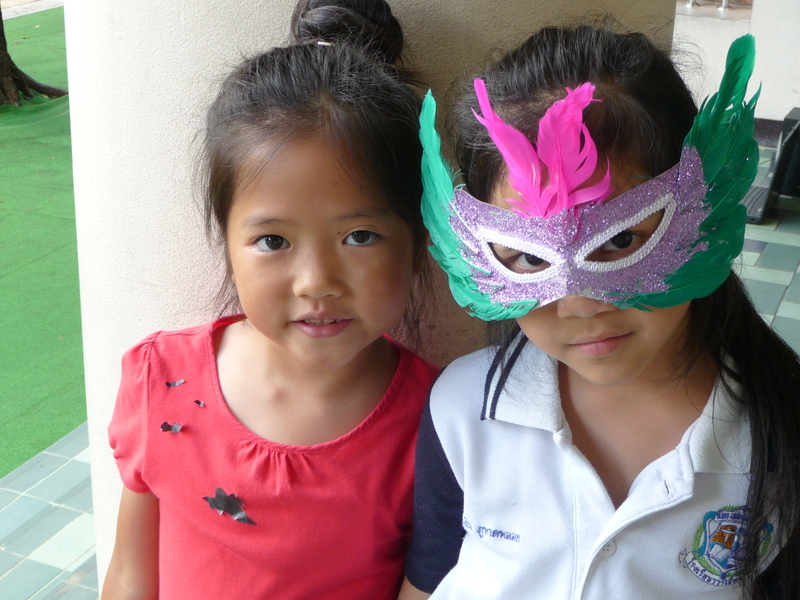 They particularly enjoyed the games prepared for them by the older students in Varee International. 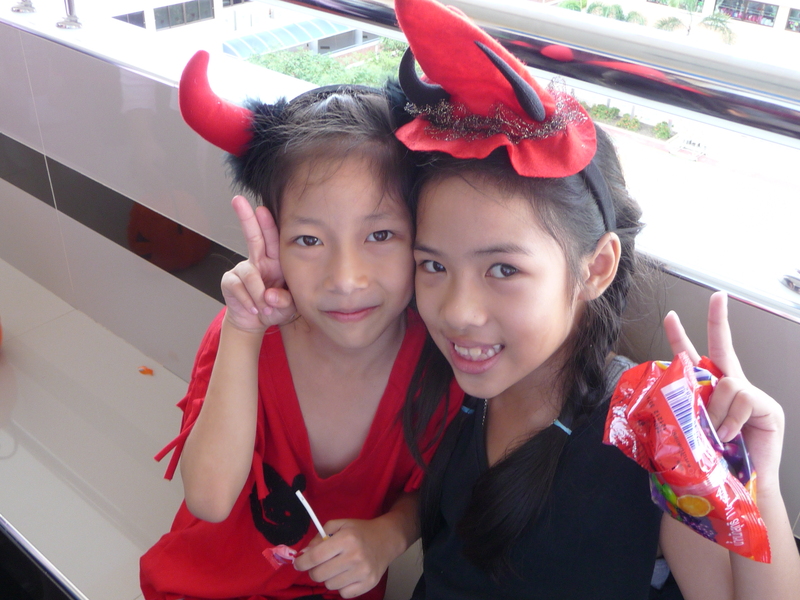 Here are a few pictures of some of the students great costumes.